Today only, the 6-quart Duo Plus is $50 off – dropping it down to $20 less than the $100 price tag of the 3-quart version. 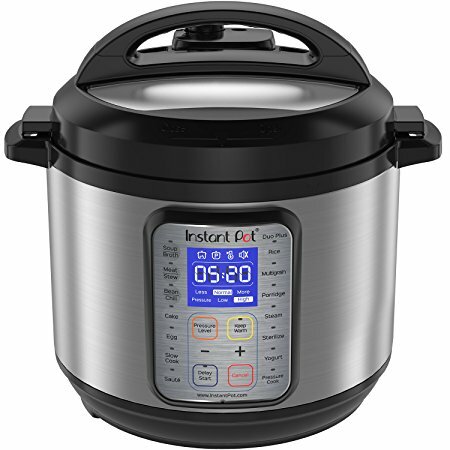 If you decide to get a new Instant Pot, you are going to need to know what to do with it. Check out our list of the best Instant Pot recipe cookbooks to get you started.